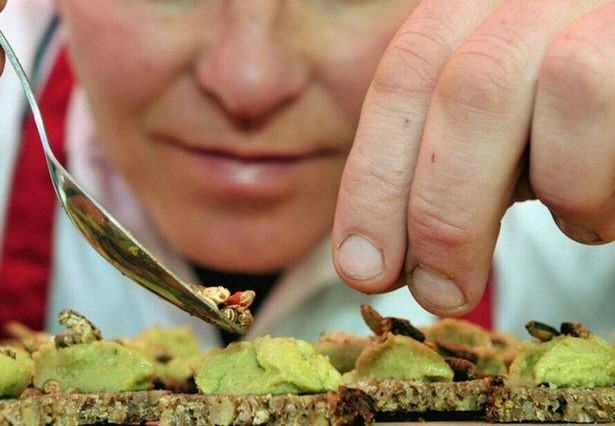 Grasshoppers, crickets, worms – the world of fine dining and insects is now on a collision course – and the first restaurant selling bugs in the UK is set to open… in rural south-west Wales. The highly-anticipated bug restaurant Grub Kitchen, in Pembrokeshire, has finally opened its doors to customers and Head Chef Andy Holcroft is ready to tantalise your taste buds, but more likely to test your stomach. 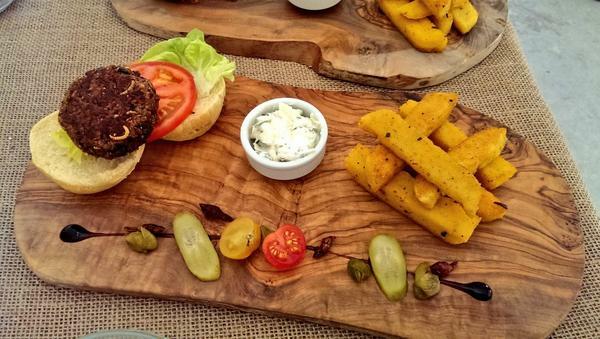 The new venture promises to show diners an alternative foodie experience, with signature bug burgers – a blend of toasted crickets, meal worms and grasshoppers, chilli cricket cocktail and bug burritos. Mmm, sounds delicious doesn’t it? If that doesn’t get you salivating, other highlights include cricket falafels, worm Pad Thai curry and bug brittle. 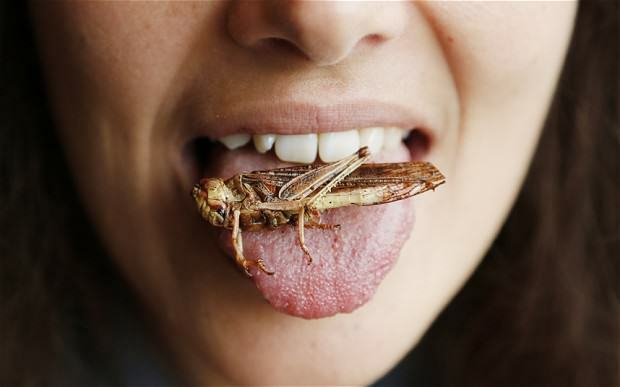 The venue was set up to promote the practice of eating insects – with many suggesting it holds the key to avoiding a global food shortage in the future. The foodie venture has built up strong interest around by appearing at events up and down the country. It is widely estimated that there will be between 9-10 billion of us humans by the year 2050, and our current eating habits are regarded as unsustainable. 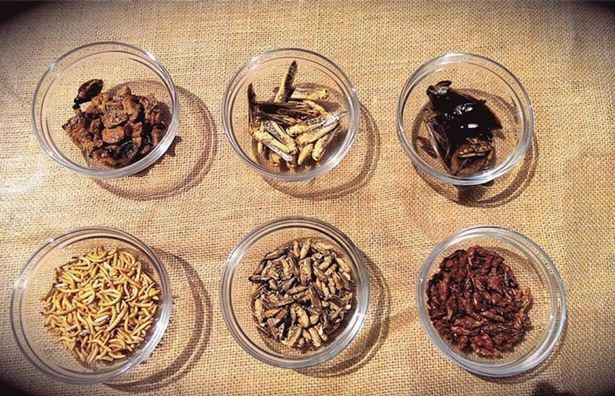 Edible insects and the mini-livestock market are an emerging market in the west. I think you expected right mate, I can’t expect everyone loving this!